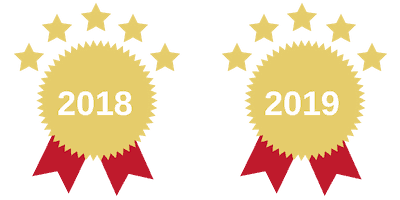 Voted the #1 IB Mathematics Resource in 2018 & 2019 by IB Students & Teachers around the world. IB Maths Questionbank, Practice Exams, IB Past Paper Videos and more. Voted #1 IB Mathematics Resource by IB Students. 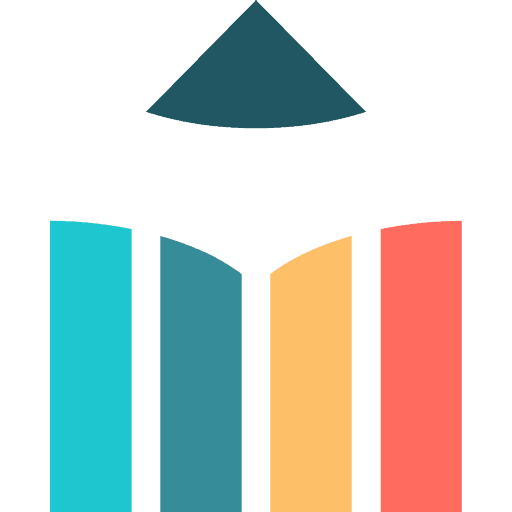 Over 70% of IB Students Worldwide use Revision Village. Thousands of exam questions to practice. Beautiful and simple design. 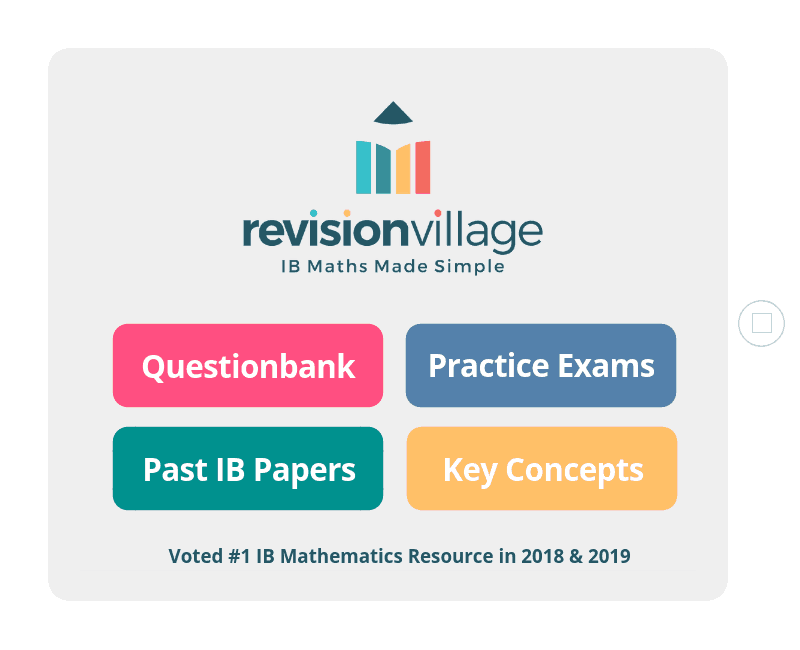 Revision Village was ranked the #1 IB Maths Resources by IB Students & Teachers in 2018 & 2019. Revision Village Students scored 31% greater than the IB Global Average in their exams (2018). More and more IB Students are using Revision Village to prepare for their IB Maths Exams. Choose your Subject. Let’s get started!